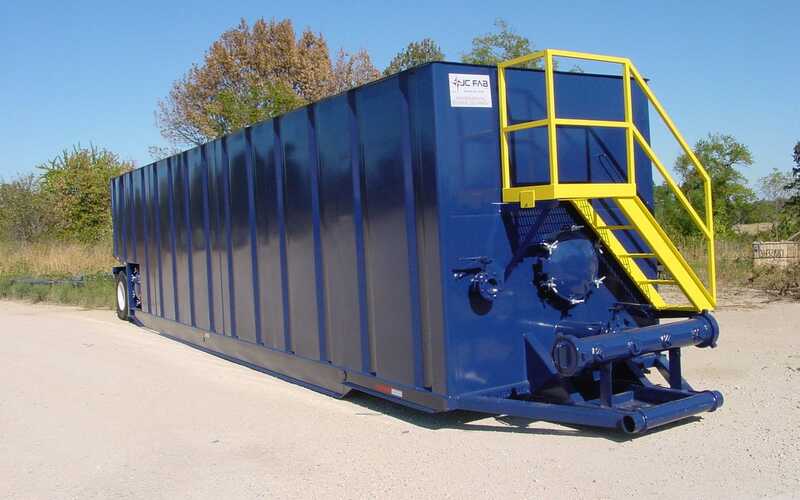 We design and manufacture standard 21,000 Gal. 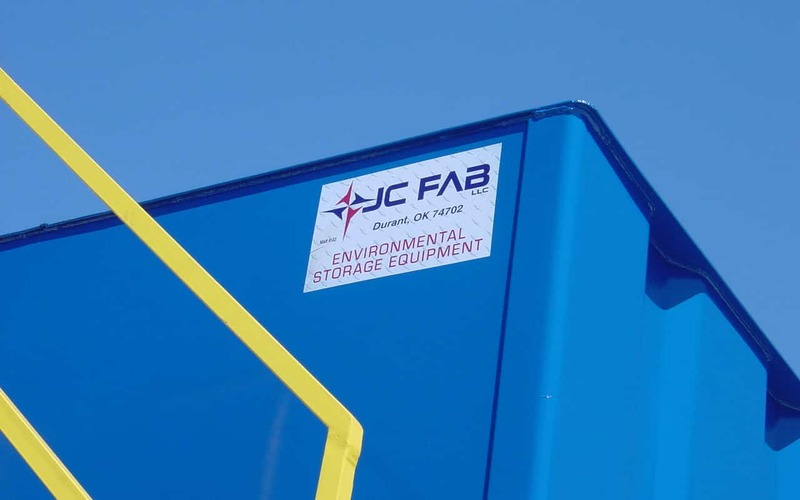 portable water and chemical containment tanks for oilfield, municipalities, and petrochemical applications. We also custom engineer and fabricate to the specifications of your requirements. Preventing spillage or containment system failure prevents you from exposure to safety-hazards, costly fines, and environmental contamination. 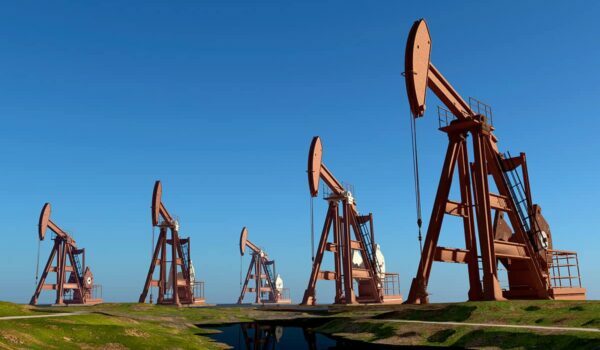 Our steel, fixed axle tanks are secure, portable solutions for storing water or other liquids for the oil and gas exploration or petrochemical industry. Frac Tanks are large, heavy gauge, steel tanks that can hold 21,000 gallons of water or corrosive fluids used during the fracturing process. 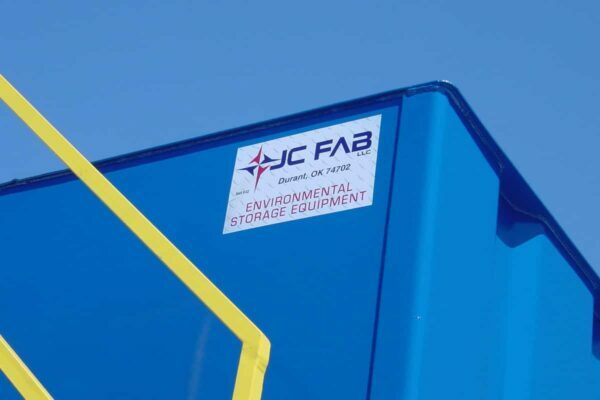 The containers are portable solutions that are brought to the job site for the containment and transportation of the chemicals used in the mining process. 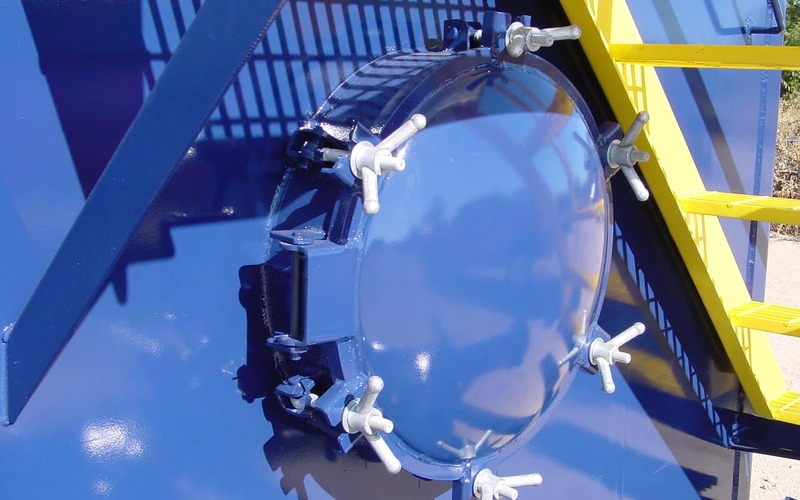 The tanks are structurally-designed and configured to deliver chemicals to be used in the fracturing process without contaminating the surroundings or exposing workers to hazardous chemicals. 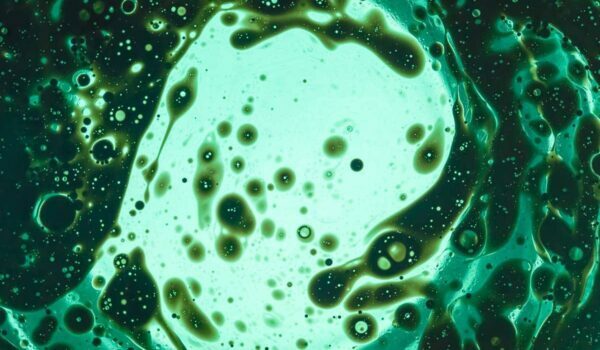 We consult with each client to understand your specific application so that we can recommend the correct configuration of systems to provide maximum containment and minimize any risks. 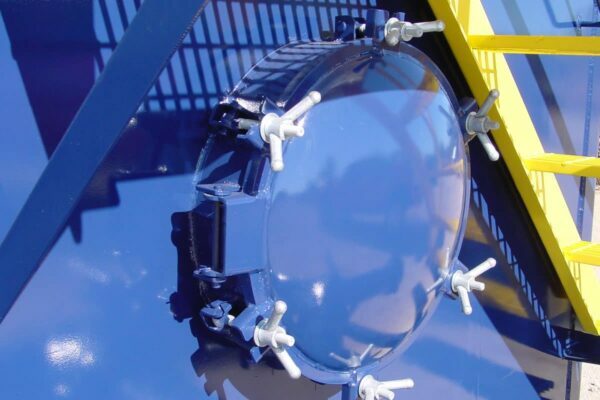 Our acid tank specialists can provide a field maintenance program to inspect integrity and recommend any repairs or modifications that are required. 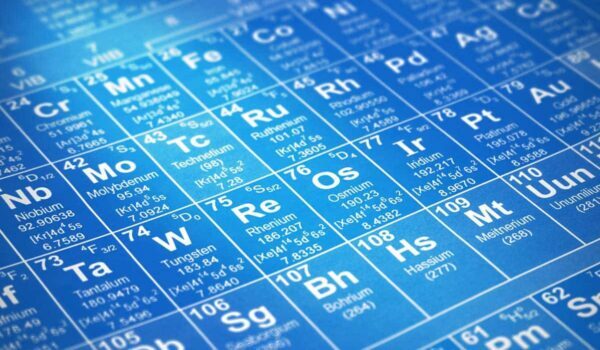 What are Common Uses for Hydrochloric Acid?